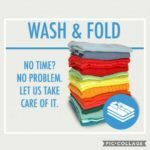 Do All Your Laundr y in 4 Minutes!! 2 minutes to pick it up! The cleanliness and warm atmosphere of our facilities coupled with services that go above and beyond traditional cleaners have allowed Fabricare to become the most trusted cleaning center in ALL of our markets. 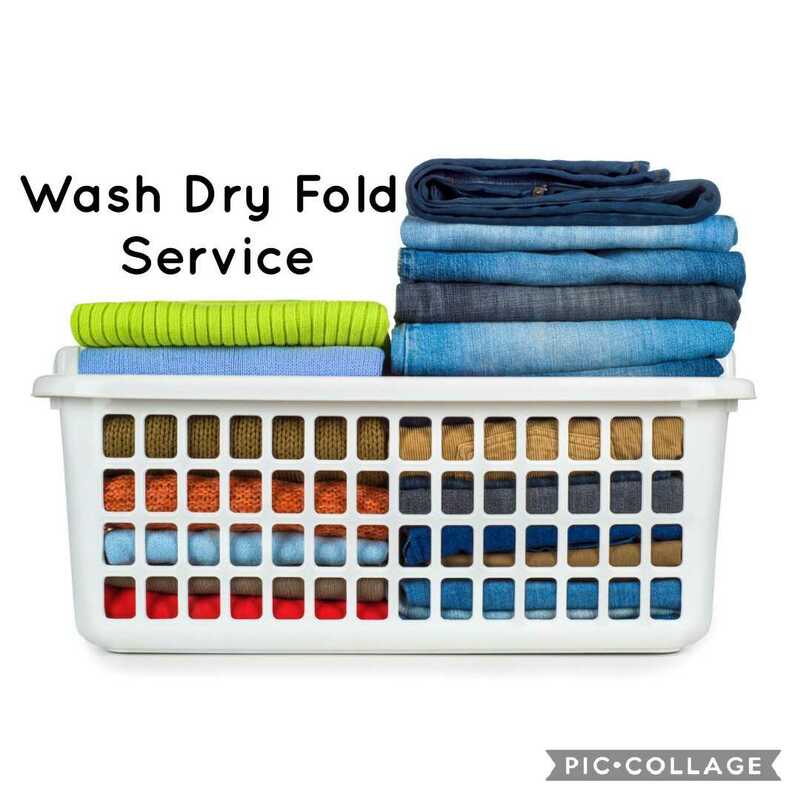 At Fabricare, our state-of-the-art washing machines provide a superior wash and accommodate much larger loads than traditional residential washers. 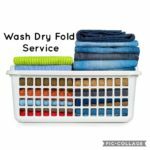 Our wash/dry/fold service is perfect for people with a busy schedule. Just drop off your laundry and pick it up at a time that suits you best.